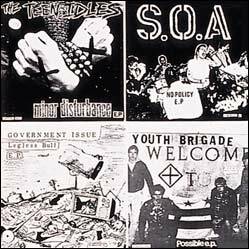 After The Teen Idles and The Untouchables split up in 1980, Nathan Strejcek and Danny Ingram formed Youth Brigade (not to be confused with the band of the same name from Los Angeles). 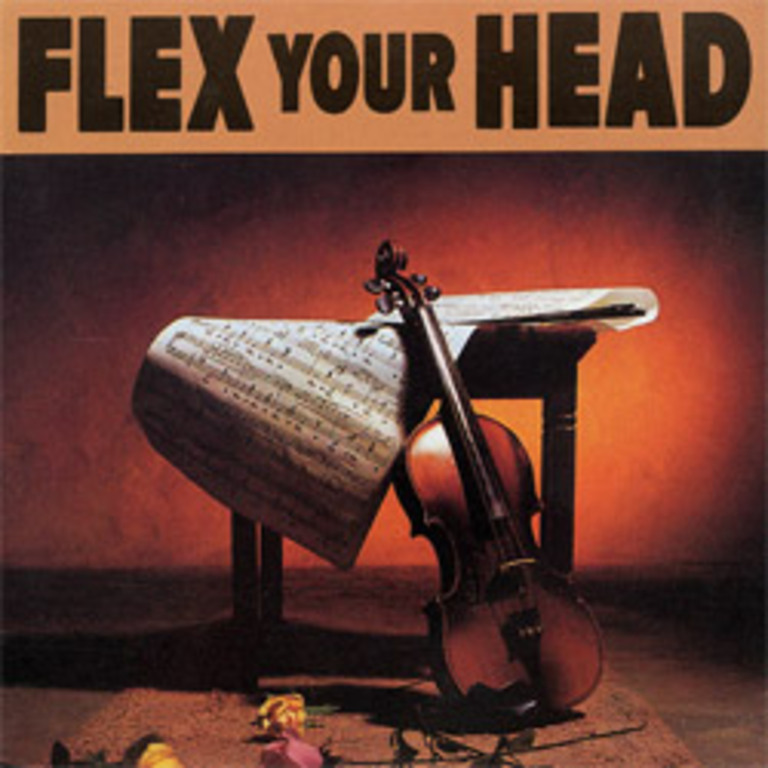 After playing with a few different guitar and bass players, they finally settled on Bert Queiroz (also of The Untouchables) and Tom Clinton on guitar. 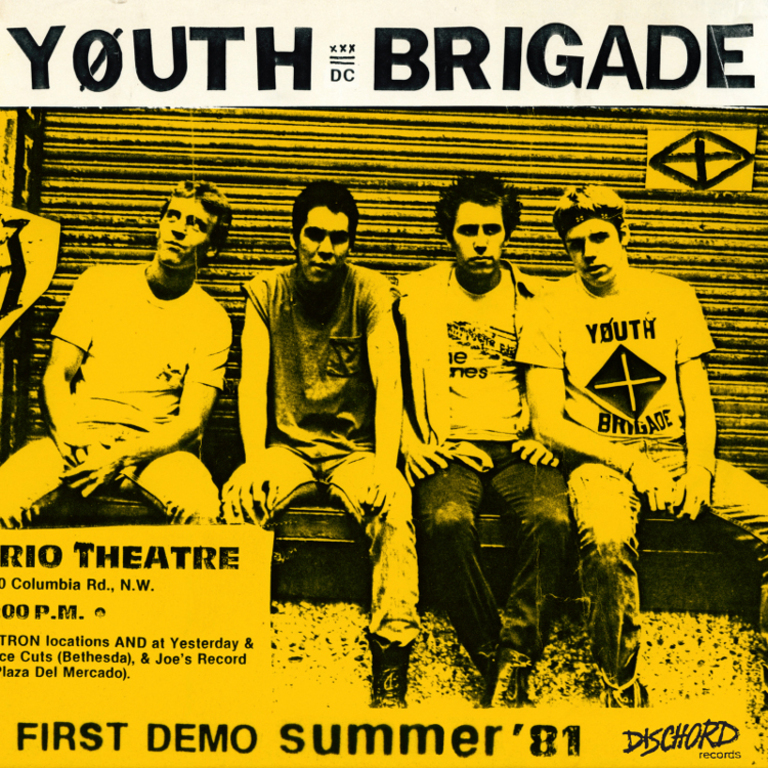 Youth Brigade played its first show in Washington, D.C. in March of 1981 at a restaurant called Food for Thought and, along with Minor Threat, opened for Black Flag at the 9:30 club on that band's first trip to the east coast. 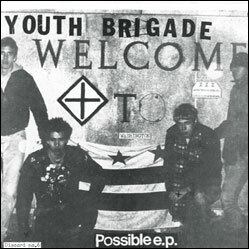 At the end of their run Youth Brigade released the "Possible EP". 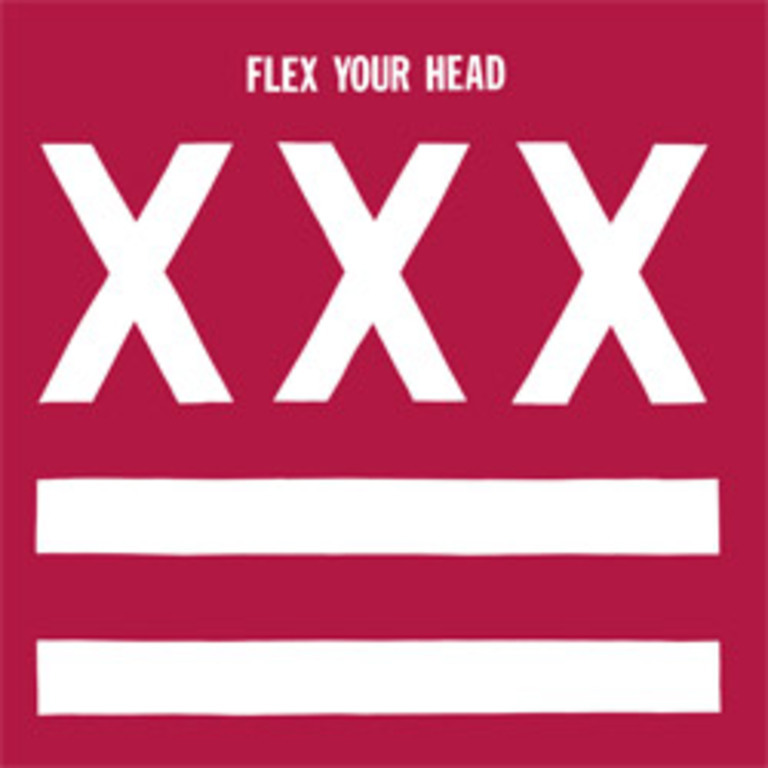 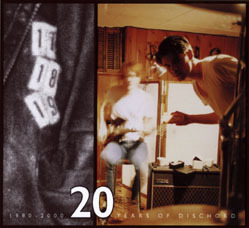 The title was a tongue-in-cheek reference to one of the first Dischord ads, where, in a list of future releases, the label mentioned a "Possible EP" by Youth Brigade. 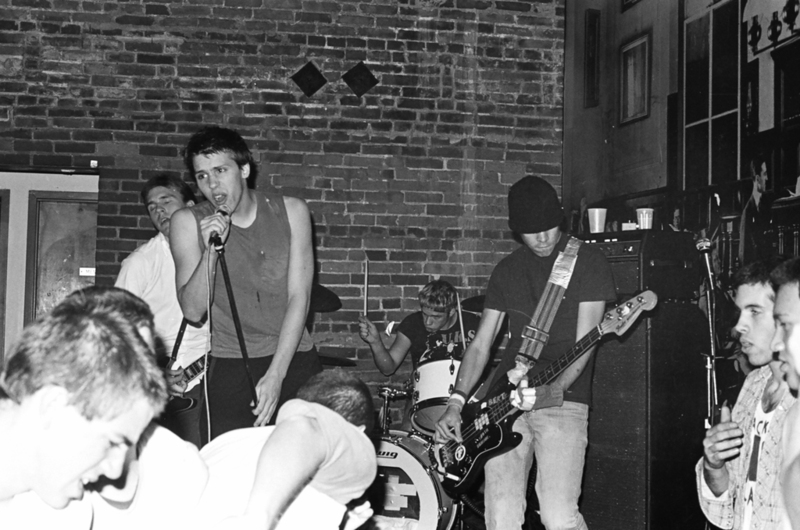 Photo: Youth Brigade by Paul Nee.